The Legend Of Hao Lan 皓镧传 really aired which is good news for viewers since the drama series has been postponed before. Wu Jinyan plays Hao Lan, a woman who will eventually become the wife of Ying Yiren, played by Mao Zijun. 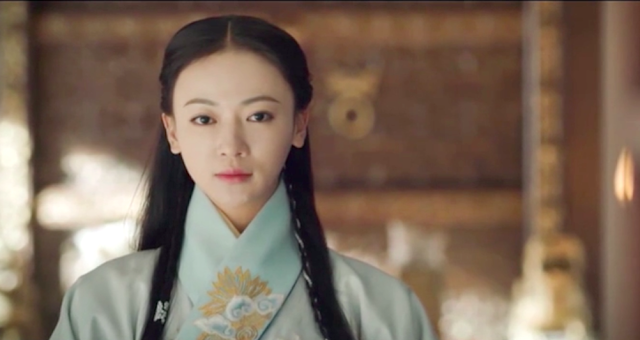 She also reunites with Story of Yanxi Palace leading man Nie Yuan, though she return as a character that seems to be the very definition of a damsel in distress. How tragic could it be? Well, here's a quick rundown of what happened in the first episode. Hao Lan witnessed her biological mother drown in a well. She was trapped by her stepmother, tied to a stone and thrown into a pond. Although she survived the ordeal, her stepmother captures her and she is sold into slavery. Luckily, Hao Lan has a clever mind. She painted scars on her face and pretended to be ugly so that she won't get sold. Only a shrewd merchant like Lu Buwei could see through her deception and he buys her as a slave. 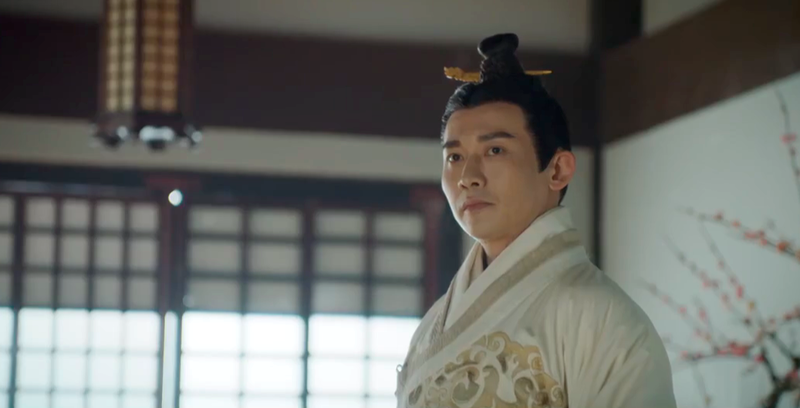 Seeing that she was unwilling to cooperate, Lu Buwei forces some sense into Hao Lan. She agrees to do his bidding as long as he helps her collect the strength and power to get back on everyone who has wronged her. Hao Lan's life has been fate's punching bag. I doubt that it's the last of the torture her character has to undergo though it be satisfying to see her rise to a position of power. My first impression isn't all that impressed. The intro seems chaotic, I'm not sure if that's done on purpose or the editing department rushed to condense her tragic beginning. I'm holding on hope the delivery of each episode will improve. Absolutely agree with your review. I am all for fast paced, but not just for the sake of it. The editing is terrible. Definitely agree the editing is terrible. They tried to make everything happen as fast as they can...but not in a very interesting way.